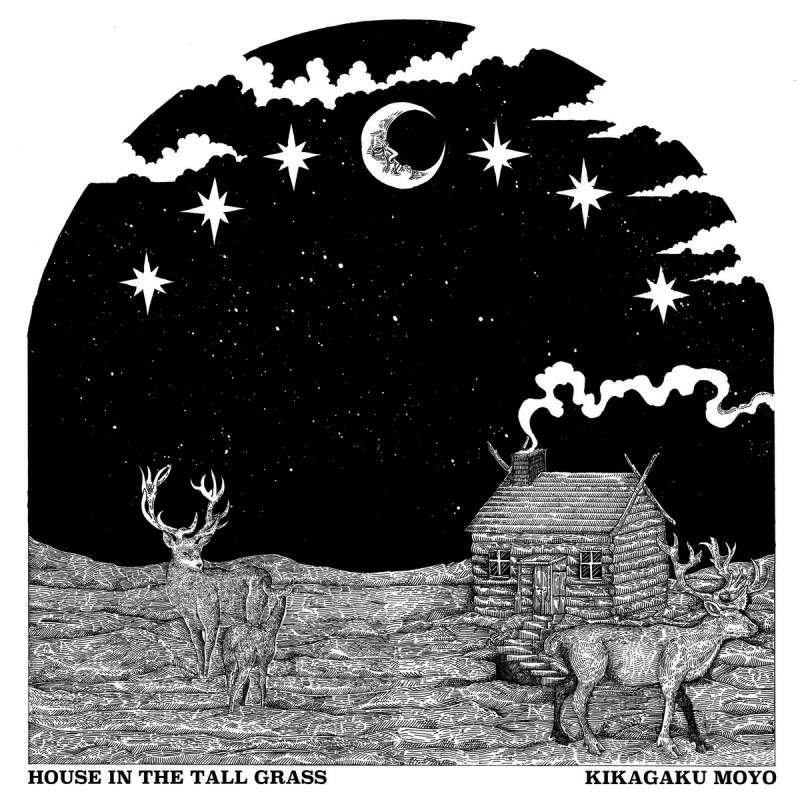 Kikagaku Moyo have released three albums of thrilling psychedelic rock in their short career, but House In The Tall Grass is wonderful shift of gears, largely eschewing the noisier elements of yore for something more pastoral and folky. There are still nods to the usual signifiers – Moon Duo, Cluster. Popol Vuh and such – but there’s something almost ‘Canterbury Sound’ about a lot of tracks here; a gentle, drifting, sun-dappled loveliness. Opener Green Sugar has a perfect kosmische pulse, Dune is an Interstellar Overdrive chug and centrepiece Silver Owl ramps up the distortion and guitars in its closing minutes, but for the most part this is an album to listen to lying in shady meadows waiting for the drugs to wear off.